One Imagination empowers the current and next generation of leaders through written and oral expression. As a collective based in the Long Beach/South Bay area, we believe that through conscious artistic programming, community education and outreach, and leadership development, we can cultivate a world free of hatred, ignorance, injustice, inequality, and oppression. 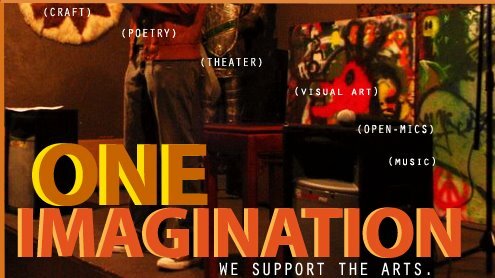 One Imagination was highlighted recently in a Los Angeles Times column written by Hector Tobar. Check it out!